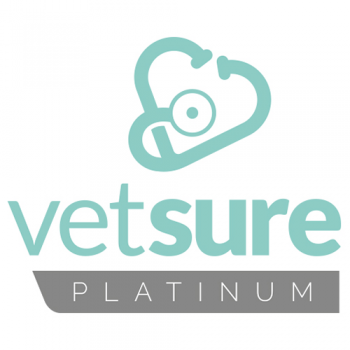 Join Vetsure Platinum and receive a ‘welcome pack’ of free of charge product typically worth over £4000* – including a month’s free supply of vaccine! *Offer includes one month of free vaccine of estimated value of £1000 per FTE vet. New start-up practices will receive £1000 of free vaccine and at least £2000 of other free of charge products. Contact us NOW to become a Platinum member and benefit from this offer!